The most common reason seeds don’t sprout indoors is because the soil is to cool. Sow seeds, place tray on heat mat, leave there until 50% of seeds begin to sprout. Then move to 16 hours of light a day until moved outdoors. 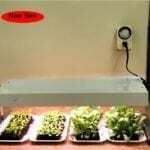 Seed starting heat mat has a built-in thermostat that maintains soil temperature 15-20 degrees above room temperature. 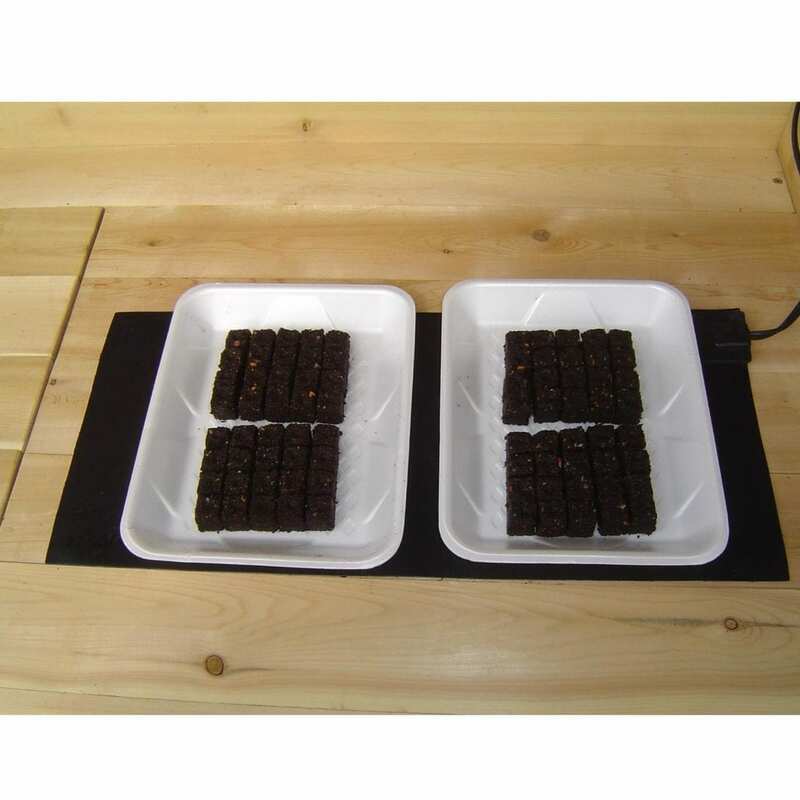 Warm soil leads to more seeds germinating and more quickly. 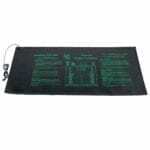 Mat can support 3 trays (from 120-180 small blocks), 9” x 19”. I LOVE the blocking method and have two blocks of lettuce on my warming mat right now. I’m so glad I’m taking the Master Gardener’s class because I may not have ever known about this, otherwise. Your lecture was wonderful and so informative, and I love your “store” – great products!